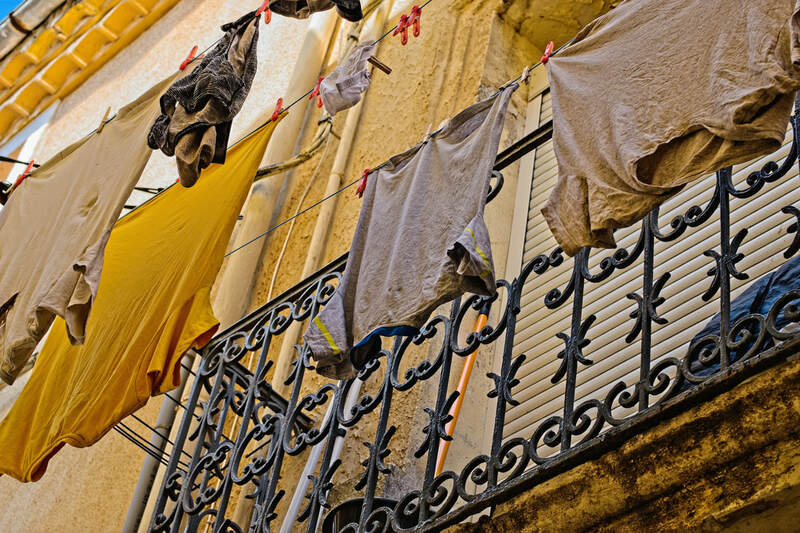 The French have a sense of style that reaches into the realm of everyday objects. 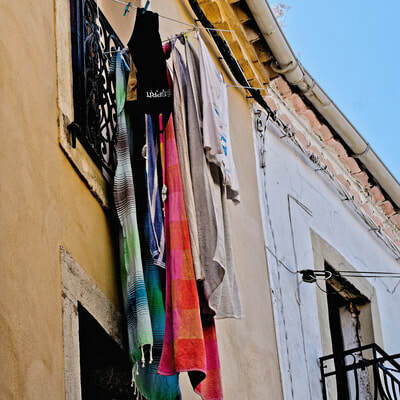 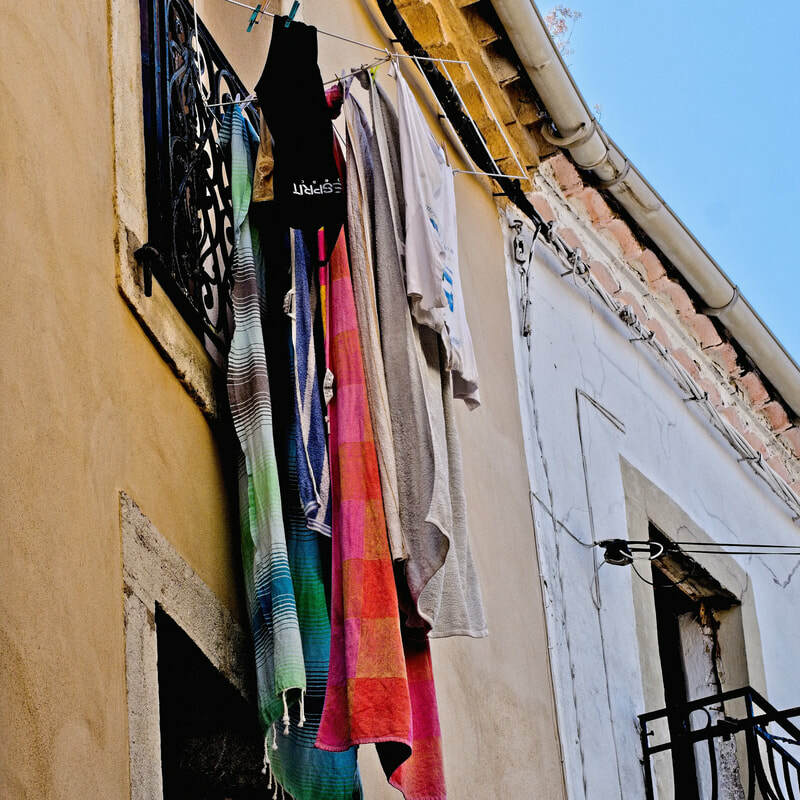 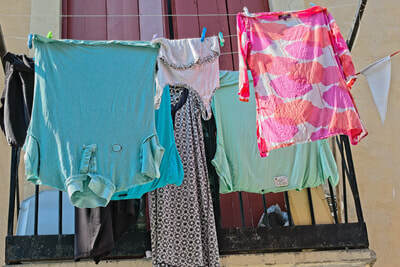 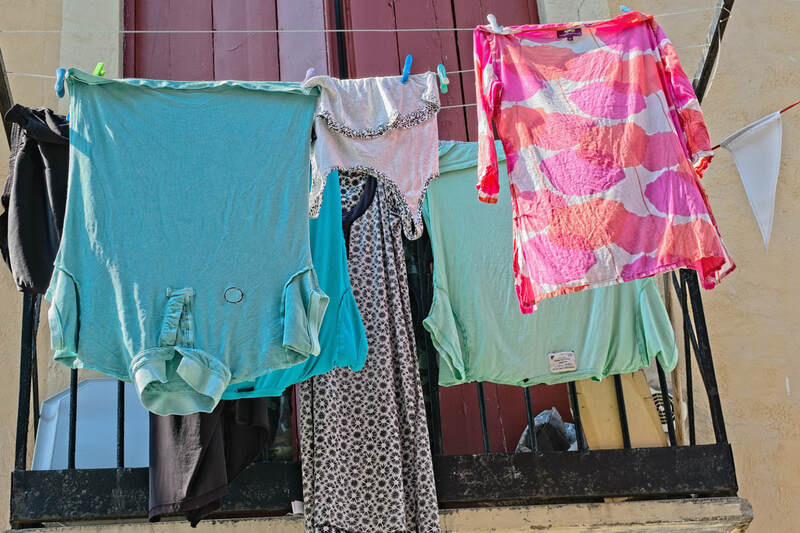 Freshly washed laundry hanging out to dry in the bright sunlight of the South of France means that summer is here. 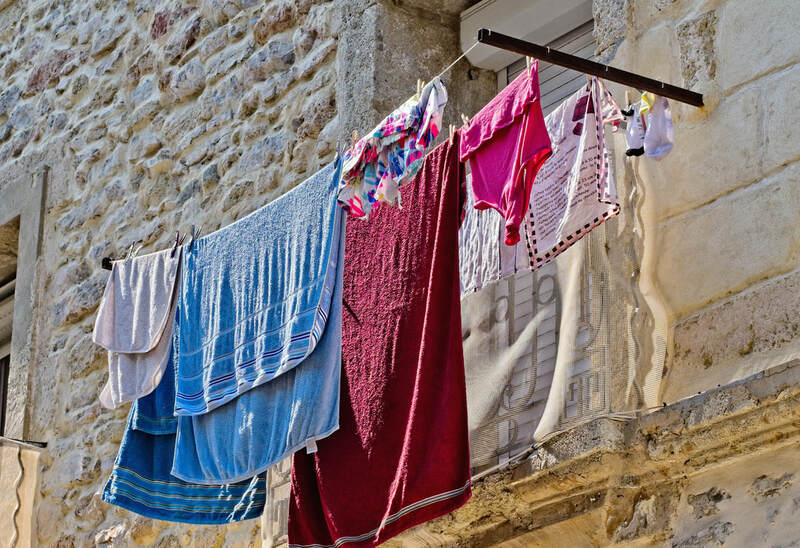 Blowing in the breeze to dry, the laundry seems to combine perfectly with the soft Mediterranean colors and the ancient buildings of the South of France.